Mahatma Gandhi’s once said, ‘the best way to find yourself is to lose yourself in the service of others’ and keeping that Gandhian spirit in mind, volunteering is definitely the best way to find our way back to the realities and understand our roots and traditions of a collectivist society. Volunteering, which is a distinctly human characteristic, essentially calls for sharing and caring about fellow human beings irrespective of one’s class, nationality, religion, race, mother tongue and so on. Volunteering India, too, thus aims to encourage and facilitate the act and spirit of volunteering by people across the globe for the up and coming country that is India. 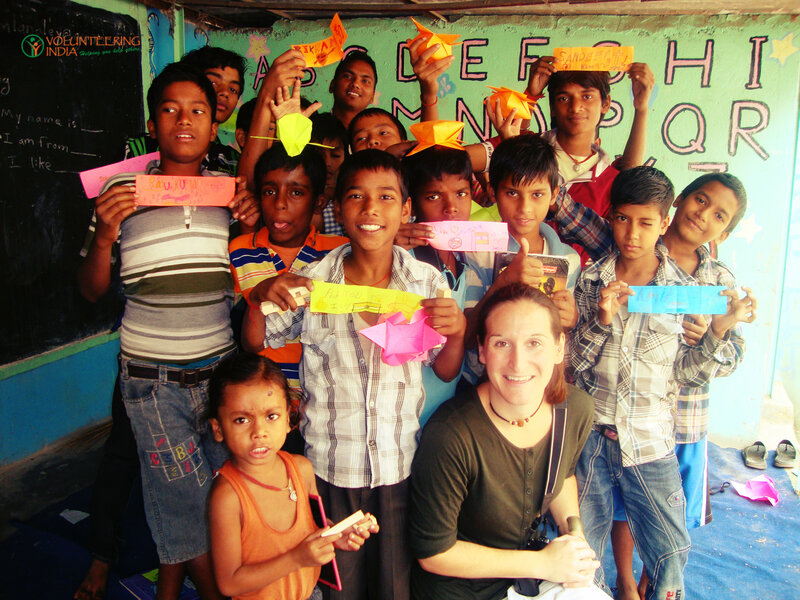 Facilitating over a dozen projects in the capital city of India, Delhi, and in the Himalayan region of Palampur. VI volunteers, in these projects, have undertaken numerous tasks over the years and fruits of it are for all to see. From helping build a primary education center for children in Palampur to enthusiastically participating in the street children program, a good amount of work in being done on the ground. And to encourage, motivate and guide future volunteers, a list of tasks usually undertaken by volunteers is given. This, by no means, is exhaustive and all volunteers can use their own creativity and efforts to contribute to the best of their capacity in the projects. Voices of children need to be heard for a more peaceful and livable world. Sustainable development. The actions of volunteers, citizens and civil society (groups and institutions other than governments and business that work for the common good) are very important to ensure peace and development in all communities. Spend quality time with the kids – The kids in the street children project are, as the name suggests, children of the streets. Without homes and means of proper care and education, too often they’re led to begging or undertaking menial jobs for survival. As grim as the situation sounds, spending time with the children, interacting with them, paying attention to what they’re saying is the most basic but the most impactful thing to do. Conducting informal educational sessions – Not all of the kids go to school or even if they do, the govt. Schools don’t too often take proper care of their educational needs and to thus help the kids keep up with their course and formal classes, volunteers can help them through informal and remedial classes. Playing games and other extra-curricular activities – One of the most effective ways to impact learning and cultivate self-confidence and volunteers can come up with a range of games and extra-curricular activities to help with the kids of the assigned center feel more involved and engaged. 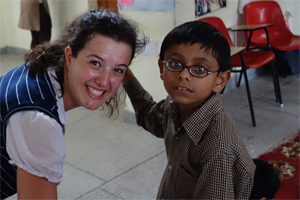 A project placement where volunteers work for orphans, following are the tasks that can be taken up. Teaching English, Math, Basic General Awareness and Science to kids at the orphanage who come from classes and age-groups. The teaching will be informal and conversational in nature. Assist them with their home-assignments – Several kids come to the center after their school hours and help can be given to them to finish their homework and other assignments. Provide information related to personal hygiene and civic sense – As a part of the general awareness and moral science lessons, tips and tricks for personal hygiene and civic sense can be given, in an interactive and conversational manner. 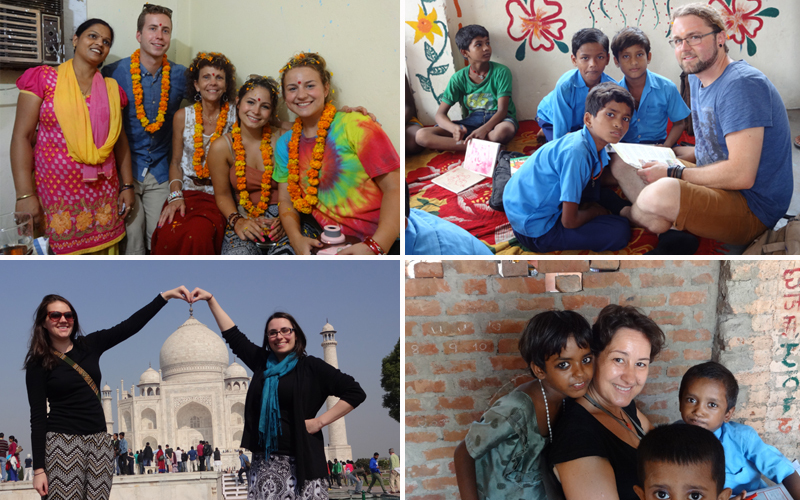 NOTE: The roles and responsibilities at the Street Children and the Orphanage Volunteer Program are often interchangeable and can be taken up by participants of both the projects. Provide counseling to the women at the center. Take several motivational lectures and adult literacy, classes. Train them on several income-generating skills; such as beautician course, computer classes, etc. Ensure attendance by the children of the area to these centers. Create a fun, colorful, “Play Way” environment for the children through games, stories, and other creative activities. 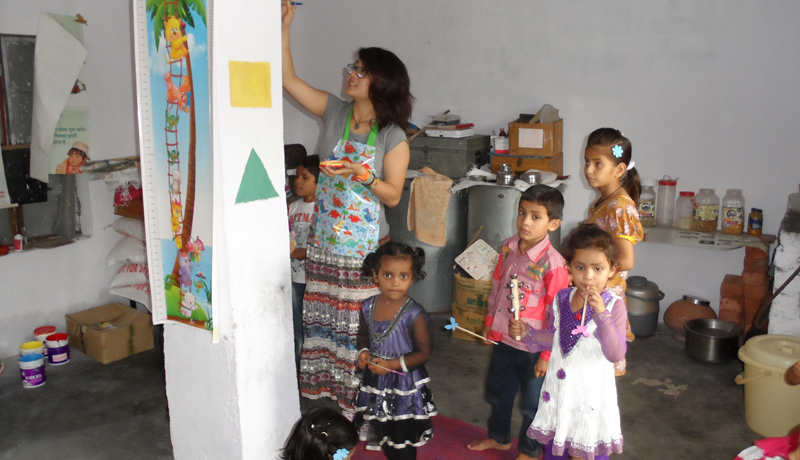 Decorate and paint the daycare center with charts, colors, papers to make it look attractive and inviting for more children to join these centers. Teaching basic English alphabets and singing poems and rhymes. Teach arts & crafts, games, English, and other fun subjects to engage the kids. Help in improving the level of Spoken English in children. Assist in-house teachers to conduct classes and taking lessons. Make children aware of social issues and activities to do to keep society clean and better. Additionally, volunteers also get to attend Yoga and Meditation sessions in the lap of Himalayas as a part of the program. The location of the project is Palampur, which is the quieter cousin of Mcleodganj, a mini-Tibet in India, that receives a lot of travelers throughout the year. The location allows for a lot of exploration and adventure activities throughout the course of the project. 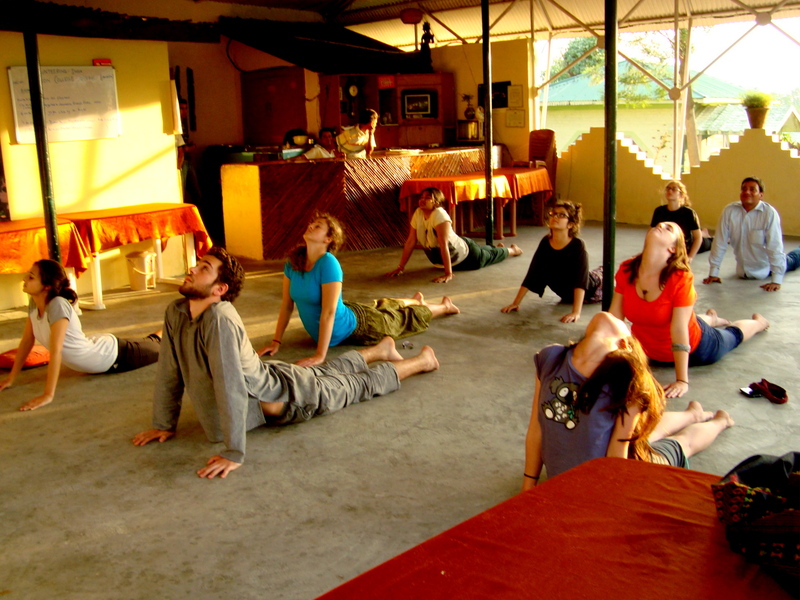 Apart from Yoga and Meditation, volunteers can take up paragliding, trekking and forest walk in the mountains. 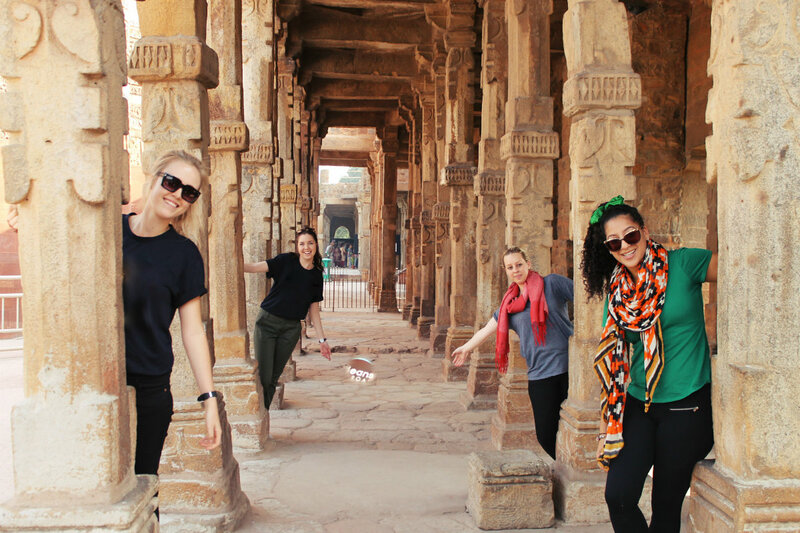 Volunteering India also facilitates medical and dental volunteering and internship opportunities in Delhi and Palampur to help students and learners from across the globe get an insight into the workings of the health sector of a developing country. 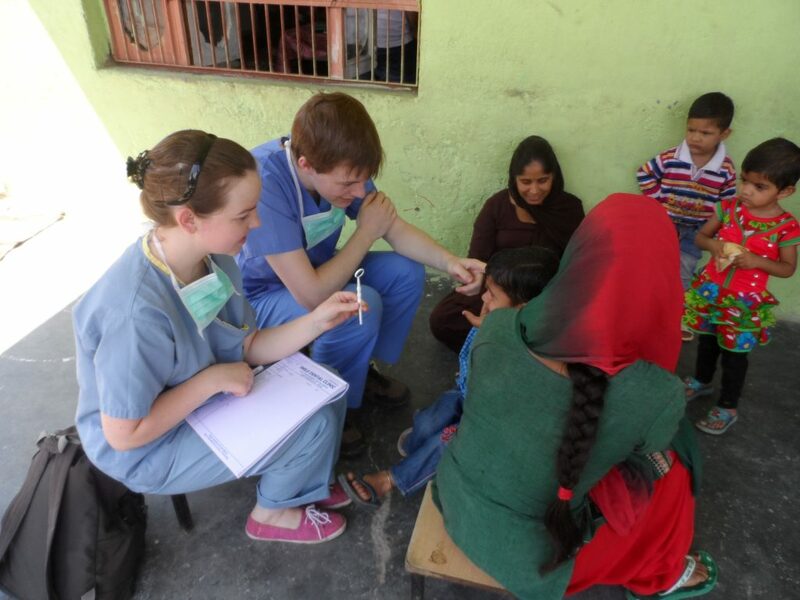 While the responsibilities of such interns and volunteers vary based on their qualifications, a major component of the work includes shadowing and assisting professionals, setting up medical examination camps/check-up camps in the rural areas of Palampur and garnering a bird’s eye view of how the medical system works in India. While it is not practically possible to list what an individual can do when working on different projects in India as individual subjectivity and creativity bring in different shades to a project, these are the largest generic guidelines on what volunteers tend to do.